Copyright © 2012 Stardock Entertainment and Gas Powered Games. 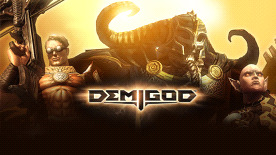 Demigod is a trademark of Gas Powered Games. All rights reserved.